There's alcohol, gossiping, lots of introspection, and the cast of my dreams? 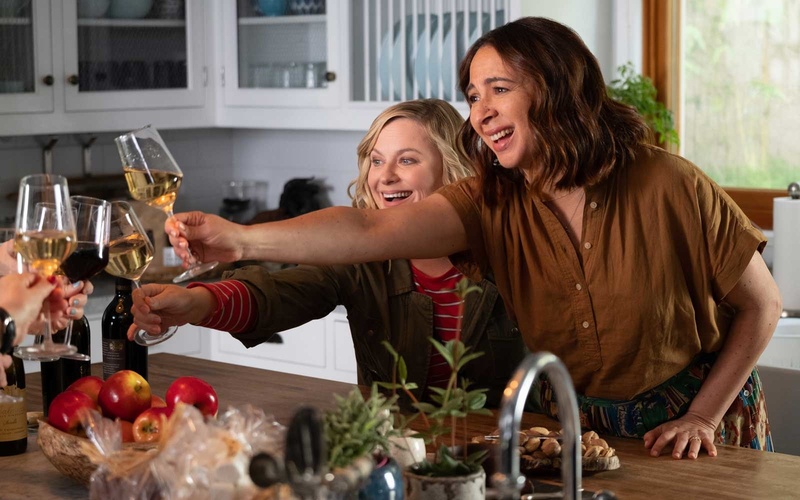 To celebrate, her overplanning friend Abby, played by Poehler, attempts to throw an epic girl's weekend in the Napa wine region. 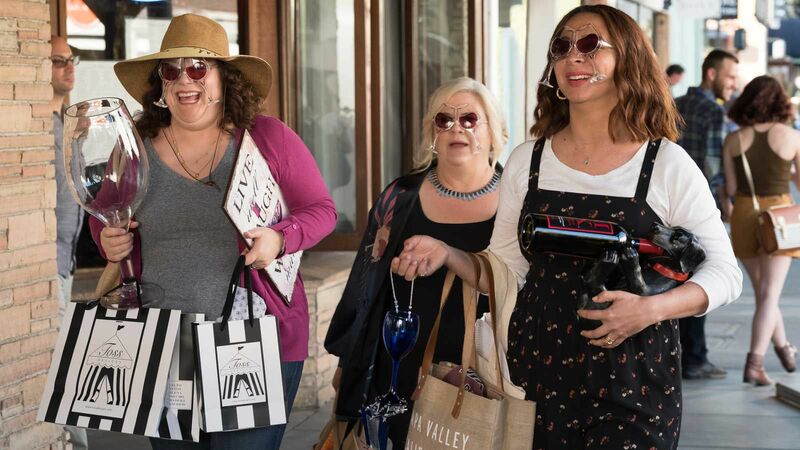 The first Wine Country trailer gives us a look at the new film from these queens of comedy, who run in the same circles of Saturday Night Live alums. The bit about the "lavender popping corn" is great and really highlights some of the absurdity and pretentiousness that you might find at a fancy restaurant. Wine Country features a story by Amy Poehler, Emily Spivey and Liz Cackowski, and a screenplay by Emily Spivey and Liz Cackowski. However, as wines bottles are opened and old drama is revived, the women begin introspecting their friendships. Those emotional beats should help give Wine Country something heartfelt to say in addition to the good laughs. You'll want a generous pour to sip through "Wine Country". The movie was written by former SNL writer Emily Spivey.